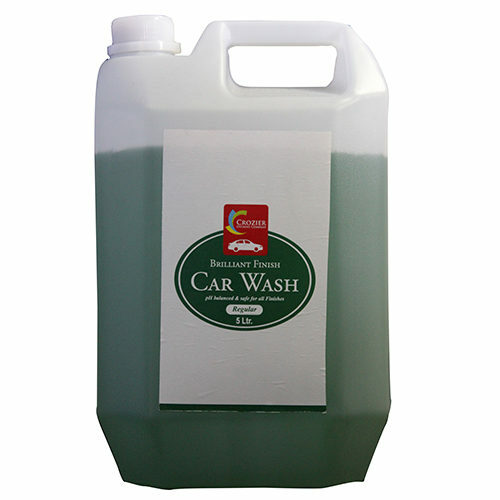 Crozier car wash shampoo is designed to remove the most stubborn dirt and road grime with ease. 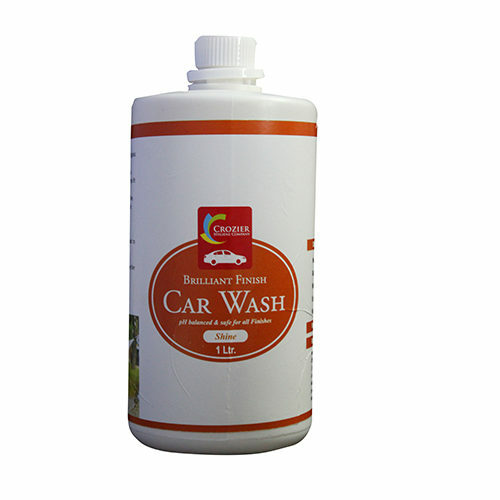 The high foaming lather traps the toughest automotive grimes and rinses clean leaving a spot free finish. 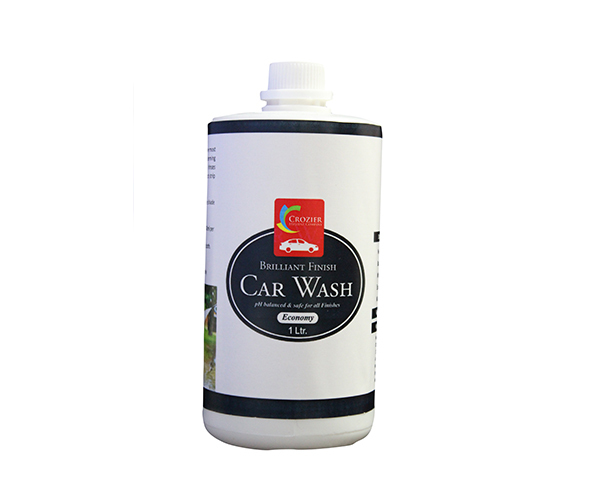 our formula will not strip existing wax. 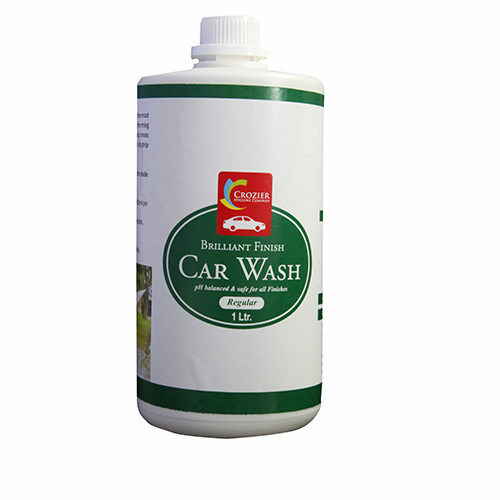 For best result use on a cool car,preferable in the shade to avoid spotting.